The name of the Comics low waist swim shorts pretty much speaks for itself. This jazzy swimwear features an all over black and white comic strip design which is highlighted in blue. The Comics swim shorts use Arena’s MaxLife material technology which is chlorine and sunlight resistant and hence made to last. This means they retain their shape for longer and outperform other technical materials. 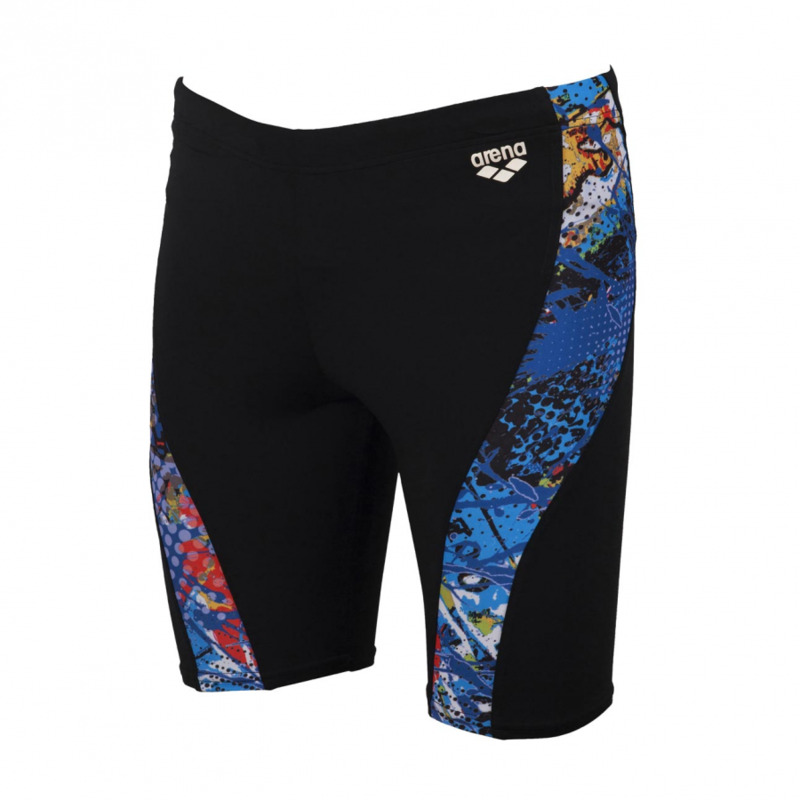 With built in UV protection they are therefore strong enough for the outdoor swimming and are quick to dry. 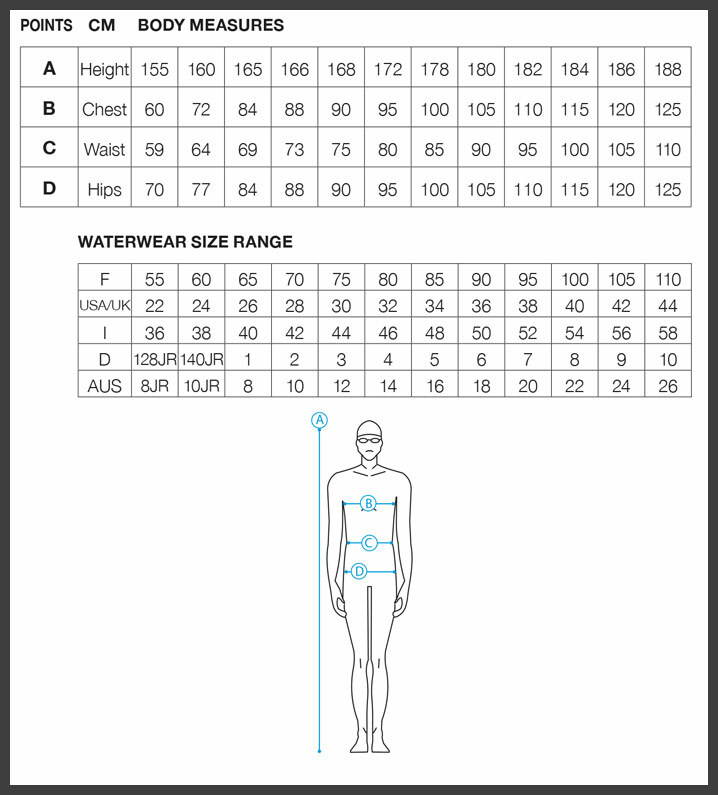 They have a 17cm side seam, a front lining and a drawstring waist.